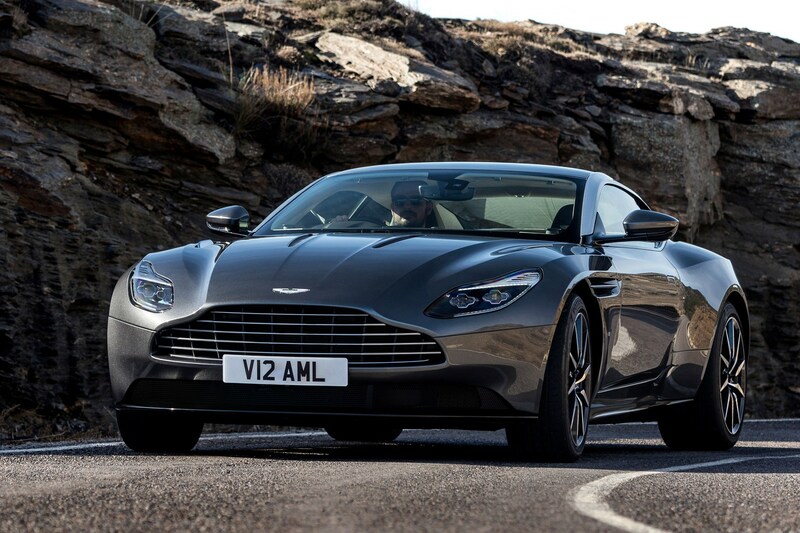 There’s a new DB11 in town. 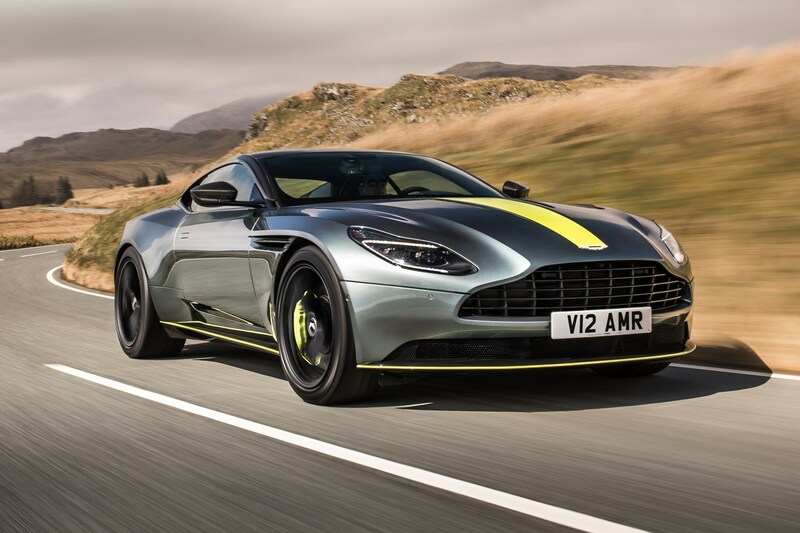 Aston Martin has revealed the new DB11 AMR, a new top-shelf model of its grand tourer inspired by Aston Martin’s racing team. Gaydon may use the same abbreviation for both its racing team and the new line of performance-led road cars, but it’s designed to create a bit of cohesion across the brand and give the racing team a bit of bonus exposure. 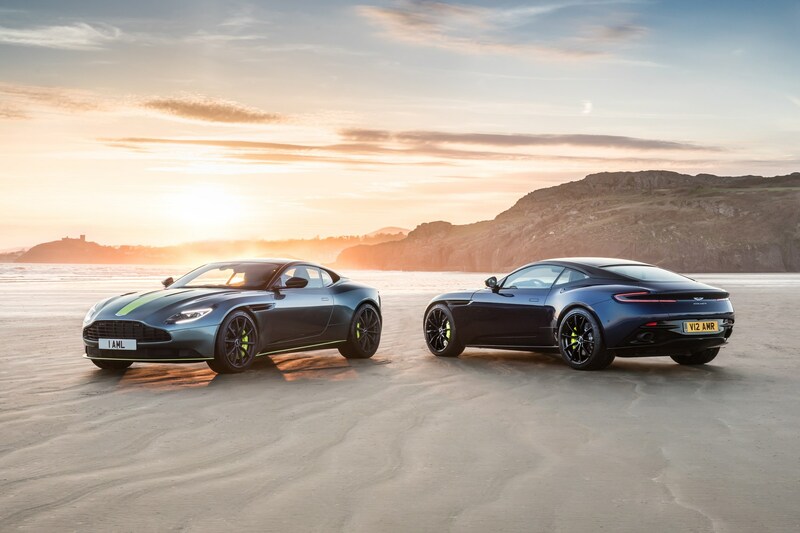 DB11 AMR models are kitted out in bonus carbonfibre, bespoke alloys and near-luminous lime green vinyls, along with darkened lighting clusters and subtle splitters front and rear. Liberal use of prime leather and Alcantara inside is accented with more lime green cockpit trimmings. If the green isn't your thing, you can spec it without them. But it’s more than just a load of green stickers. 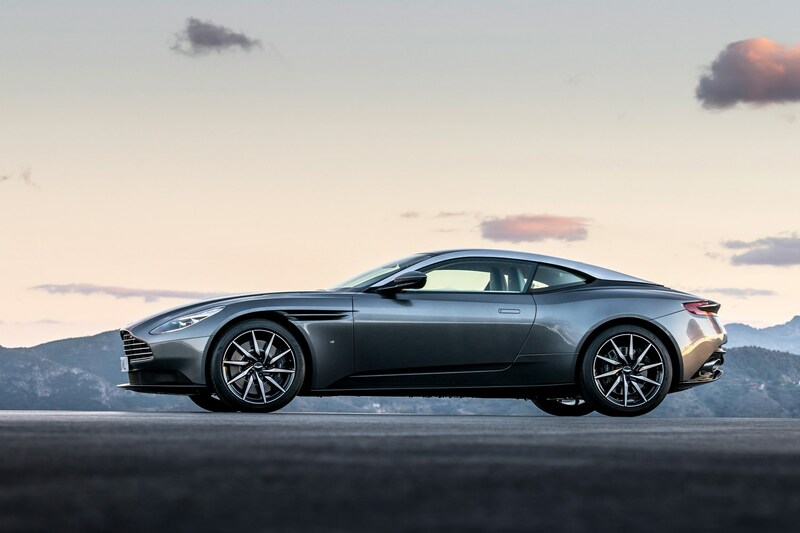 DB11 AMR model use the 5.2-litre twin-turbo V12 and cranks out 630bhp – 30bhp more than the standard model. That’s good for a 3.7sec 0-62mph launch time (0.2sec faster than usual) and a top speed of 208mph. 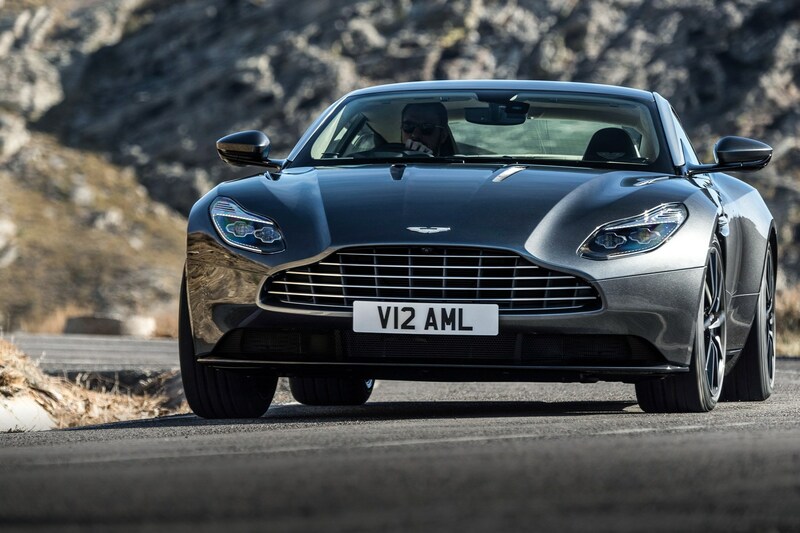 That makes the DB11 AMR the fastest car in Aston’s current range. 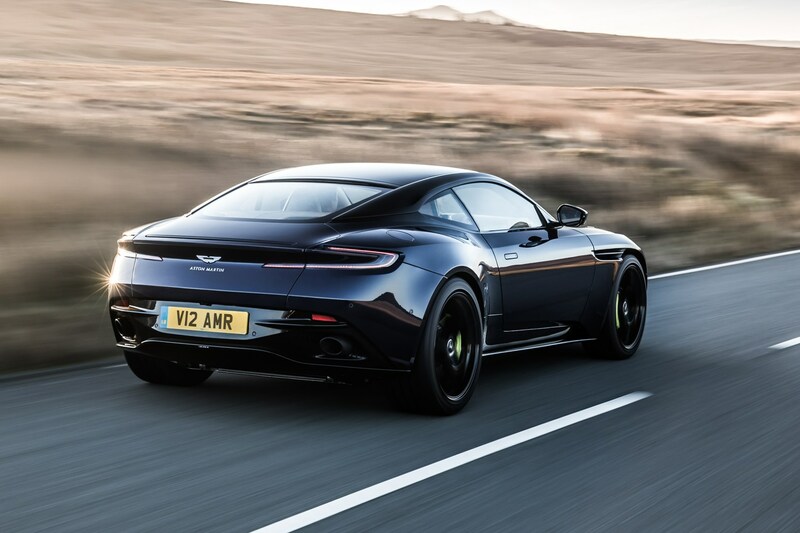 AMR DB11s can be yours from £174,995 – around £17k more than a ‘basic’ DB11 V12. 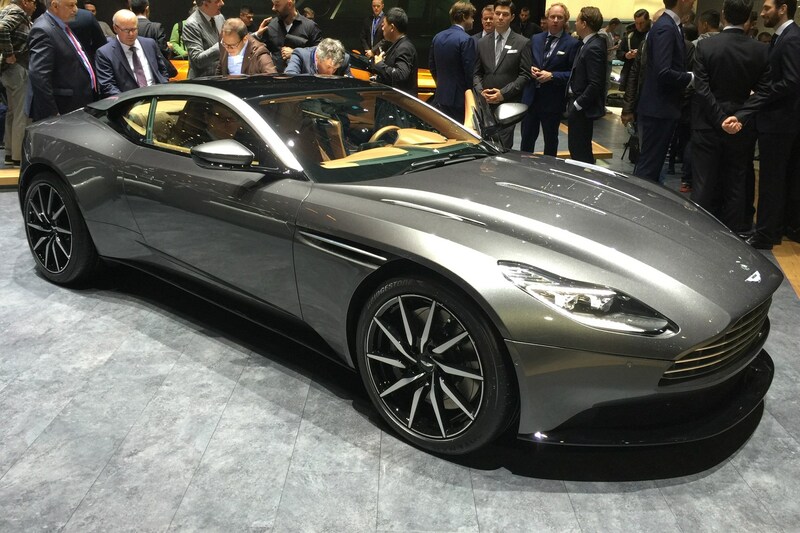 Aston Martin has officially revealed its new DB11, a twin-turbocharged 600bhp GT, at the 2016 Geneva motor show. 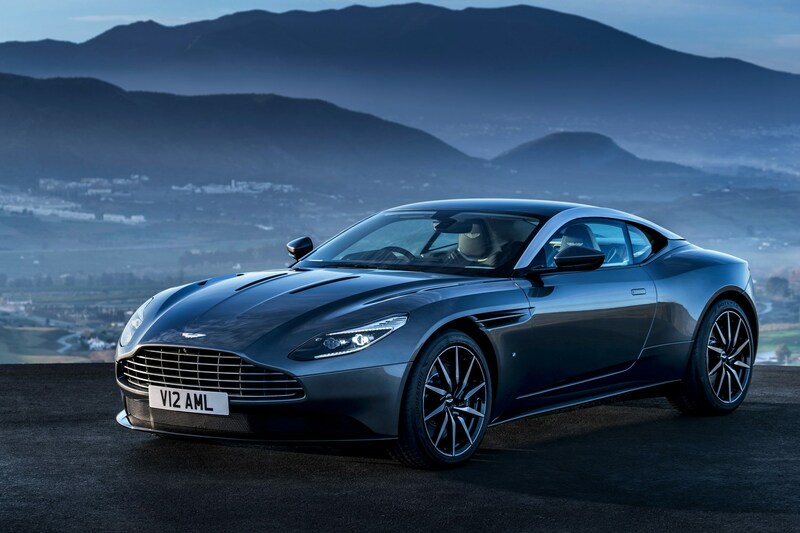 The DB11 is the first new car to be launched in Aston Martin's 'Second Century' plan, and is reputed to be 'the most significant Aston since the introduction of the DB9 in 2003'. 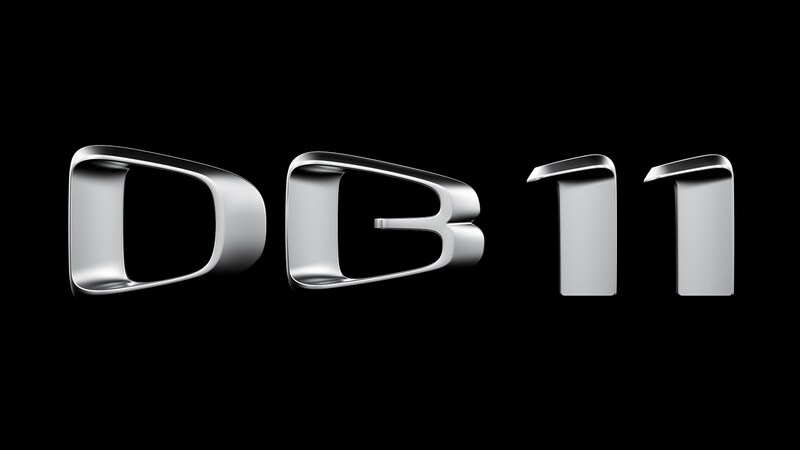 Aston's CEO, Andy Palmer, said: 'DB11 is the absolute embodiment of what an Aston Martin should be and we have worked tirelessly to ensure that DB11 combines both exceptional design with the latest technology throughout. 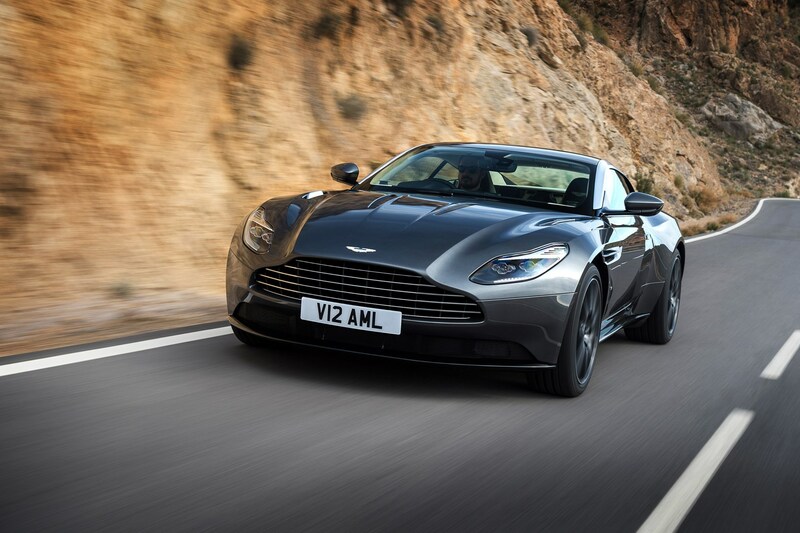 Deliveries of the new GT will start towards the end of 2016 and it'll set you back £154,900. Looks pretty sleek – if somewhat familiar. Understandable. 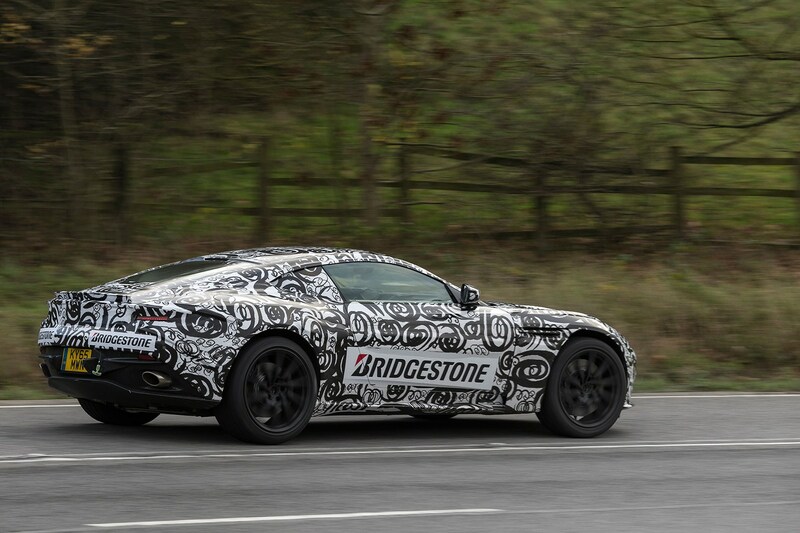 Its looks likely won't come as a huge surprise, primarily because a snapshot of the upcoming GT – taken at what looked to be a private event – had already revealed its front-end styling. 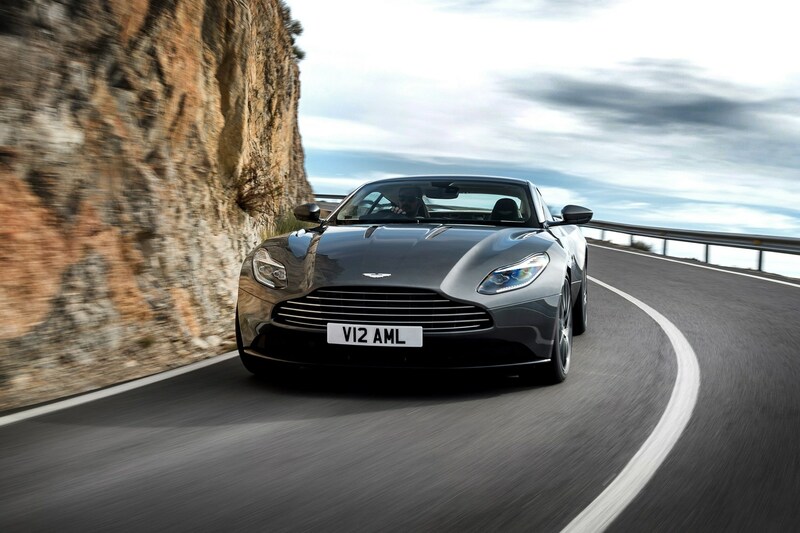 Evident was the DB11’s heavily chiselled nose and LED daytime running lights. 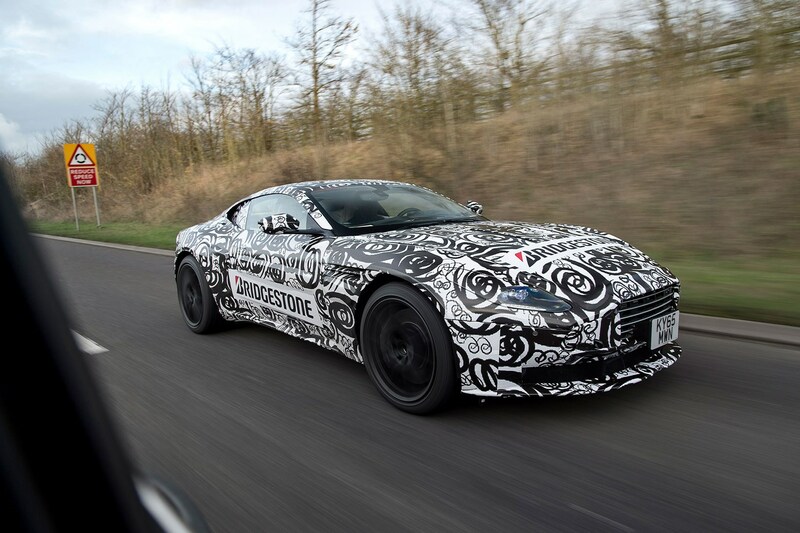 The new pictures, however, show off the new V12-engined GT in full. 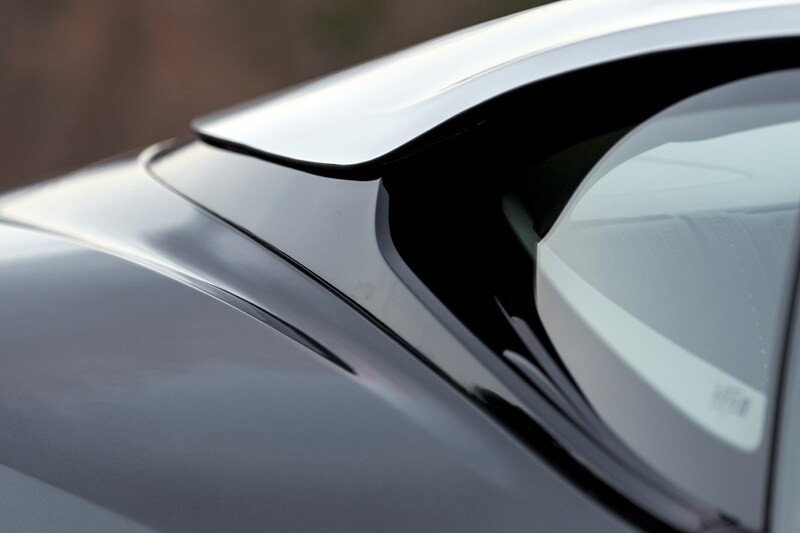 It again presents a long-bonnet, cab-backward stance, allowing the car to accommodate its 12-cylinder engine. 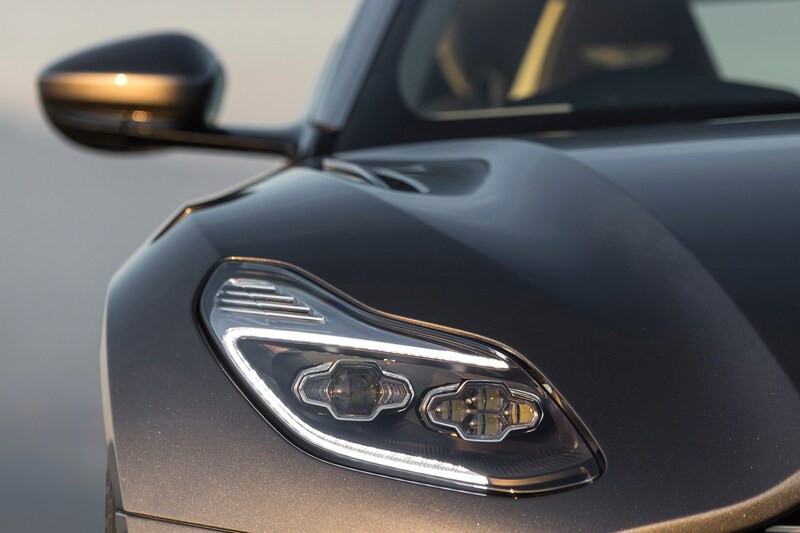 Other styling features include a jutting front spoiler, headlamps 'bleeding' back over the edges of the wings and highly sculpted and blistered rear wheelarches. Also on display are elegant LED tail-lights and a black strake between the rear pillar and the wing which creates a floating roof effect. 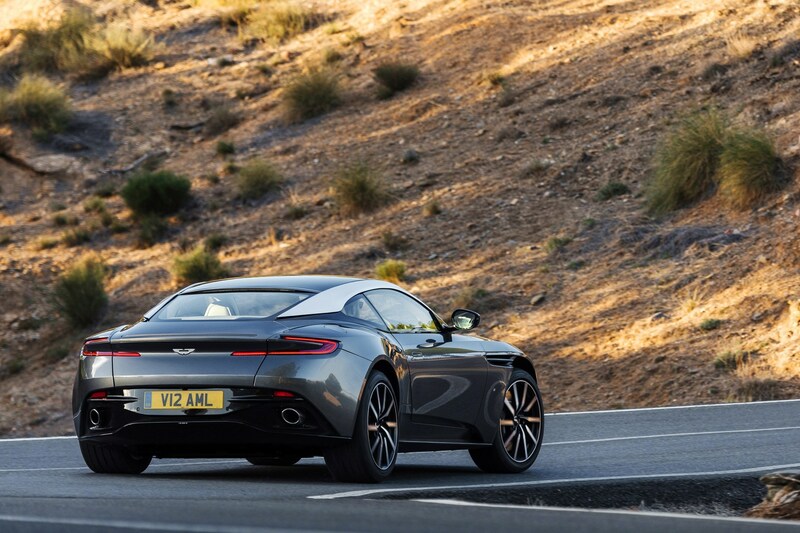 The DB11 also has a clamshell bonnet, which hinges forwards, offering improved access compared to the DB9's conventional set-up. There's lots of aerodynamic trickery at work, too. 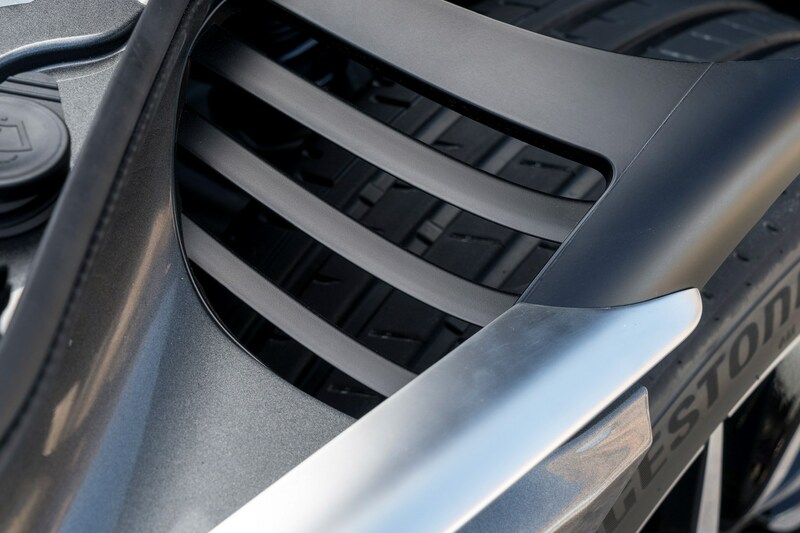 Front-end lift is reduced by concealed vents within those distinctive side strakes – and at the back a cool 'AeroBlade' spoiler serves to cut lift at the tail. 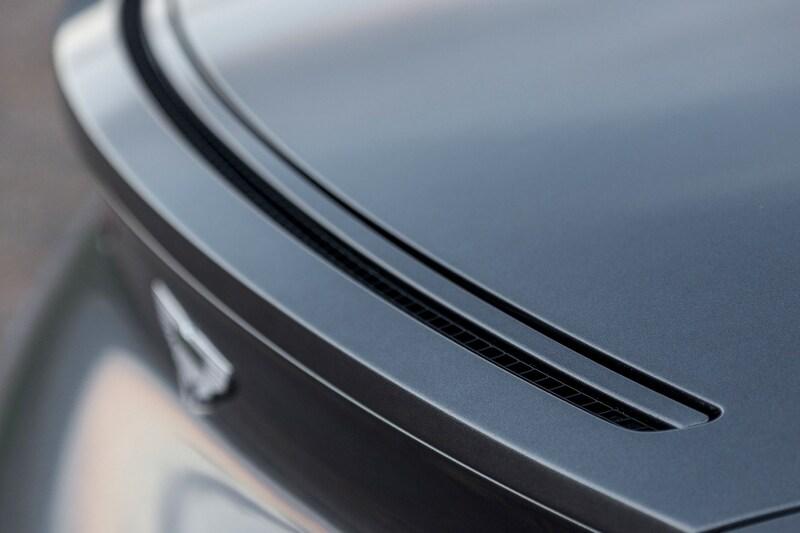 It takes air from the base of each C-pillar, then vents it from a slot in the rear deck – helping keep the tail down, without ruining the Aston's lines. 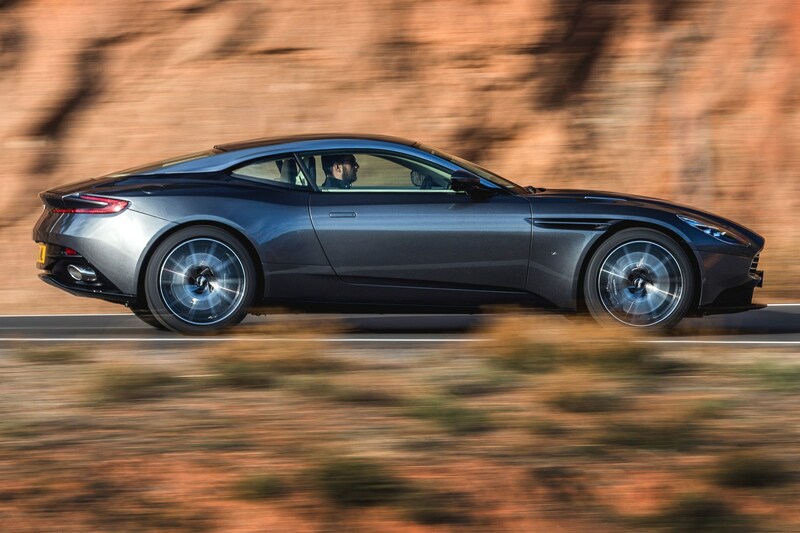 It's an in-house designed twin-turbocharged 5.2-litre V12. 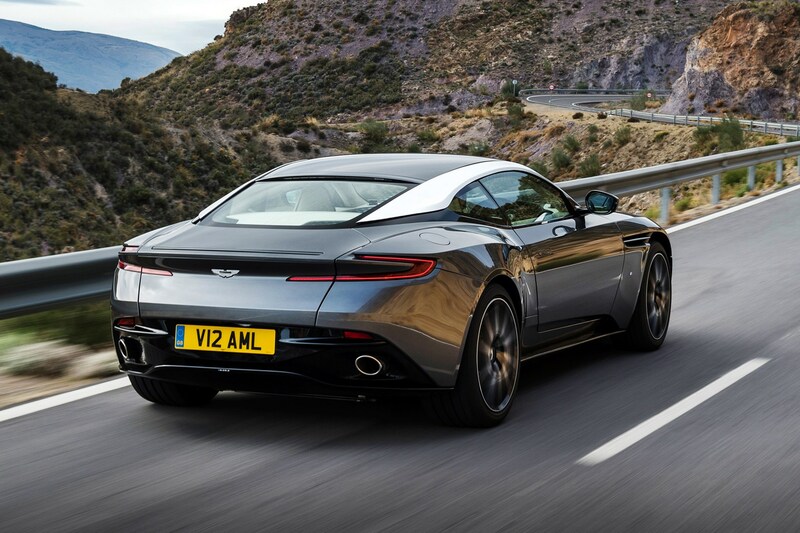 Alas, it seems like the naturally aspirated twelve-cylinder era is over at Aston, as the company strives to meet tightening emissions requirements and economy considerations. 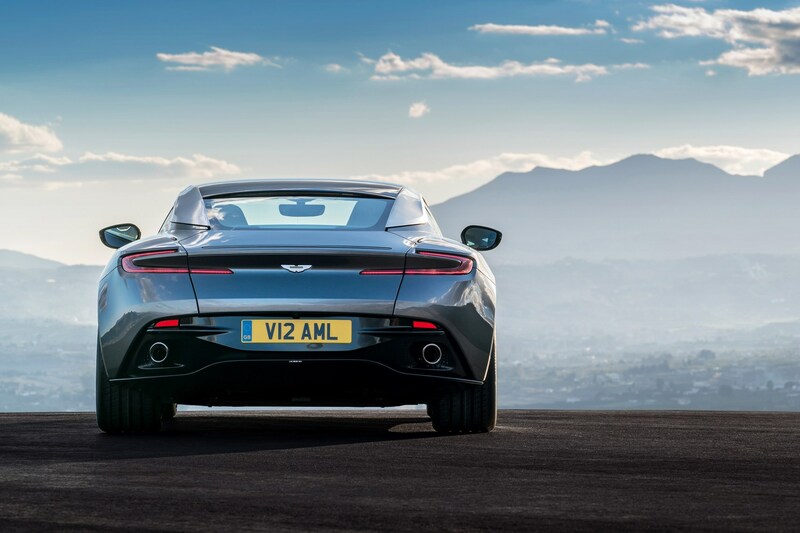 The all-aluminium V12 produces a stout 600bhp and 516lb ft, which is sent to the rear wheels via a rear-mounted eight-speed ZF automatic gearbox. Peak power is produced at 6500rpm, while peak torque is usefully on offer from 1500-5000rpm. It's got a host of modern features, too, including cylinder deactivation and stop-start technology – all of which should serve to boost its economy and cut emissions further. 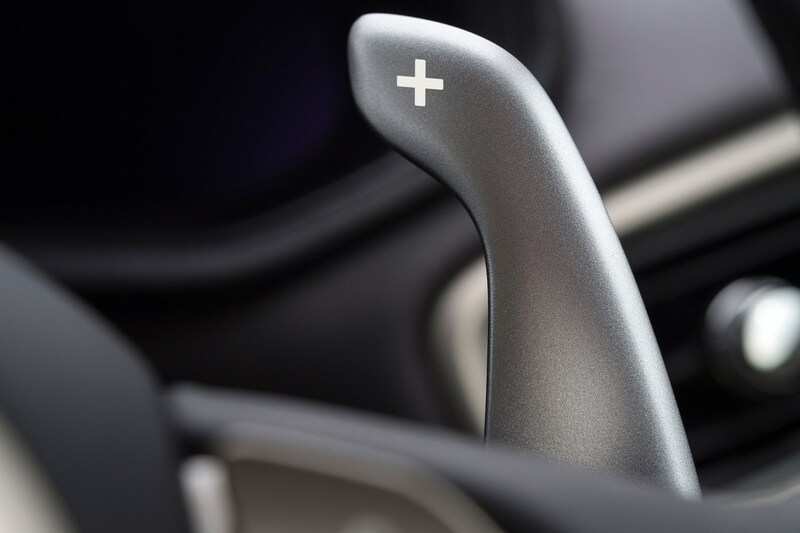 Helping make good use of the power are new driver assistance systems, including torque vectoring and electric power steering. 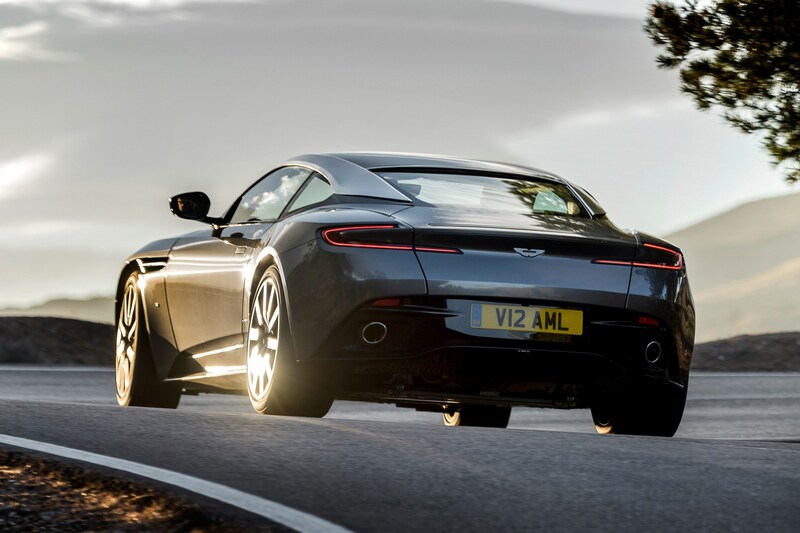 Whether it's an all-new engine or not remains to be seen; Aston has a lot of experience with its current V12 powerplant, though, and it would be surprising if it was ditched in its entirety. 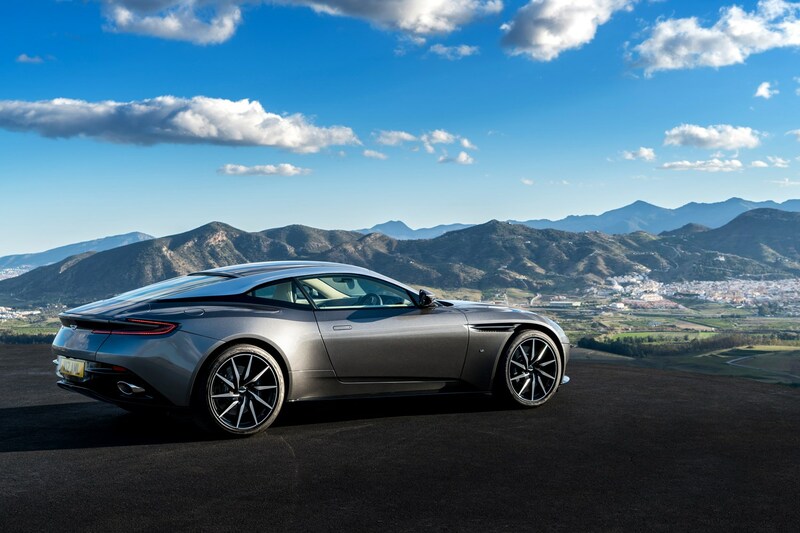 Aston Martin claims the DB11 will sprint from 0-62mph in 3.9sec and hit a top speed of 200mph. 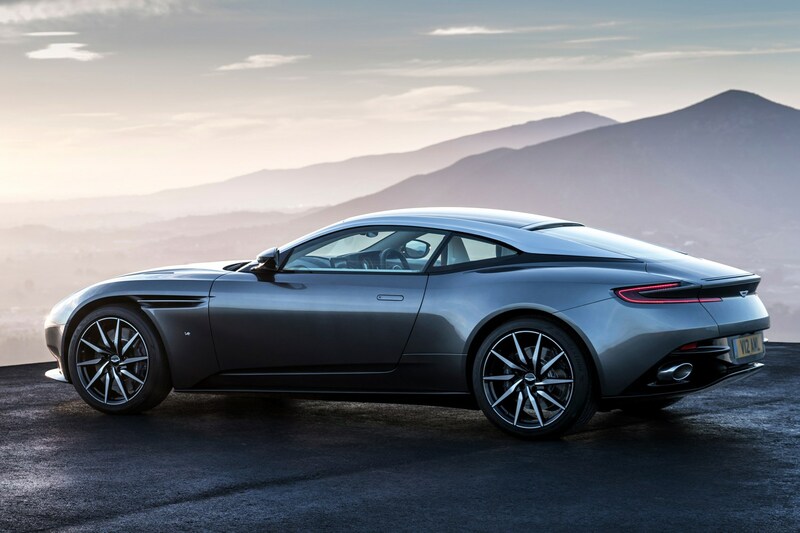 What else do I need to know about the 2016 Aston Martin DB11? 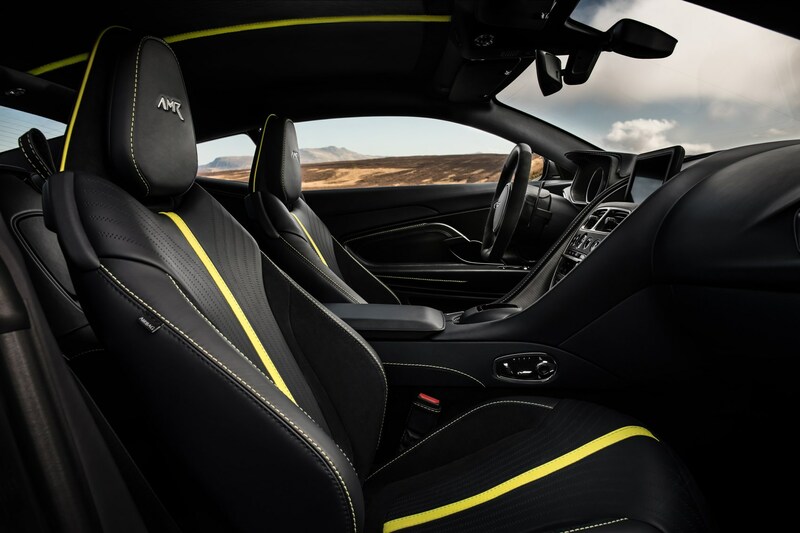 As you can see, the interior's considerably more modern than any seen in an Aston for a long time. That's in part thanks to the new tie-up with Daimler for hardware. 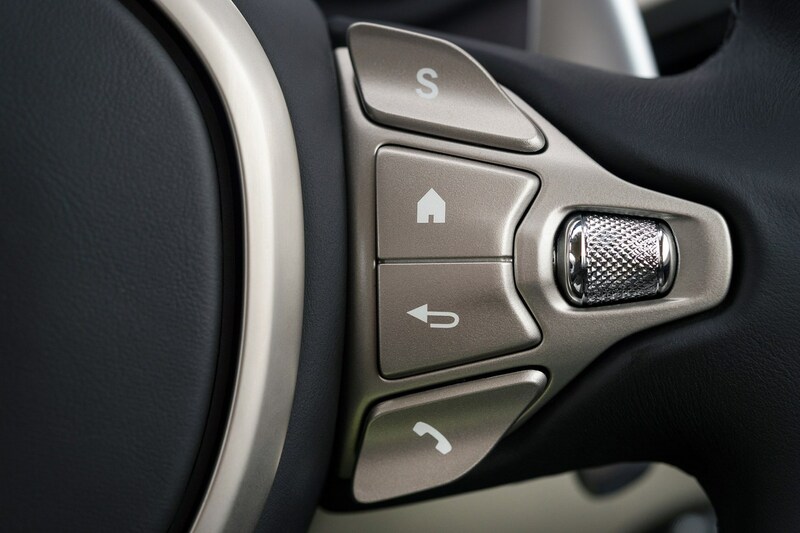 Consequently, inside, you'll spot familiar switchgear and media systems, including a 12-in digital driver's display, a centrally mounted 8-in screen and Mercedes' rotary controller – the touch one is optional. The new hardware should deliver a thoroughly modern experience – and features like a standard-fit 360-degree parking camera will no doubt be appreciated by many. 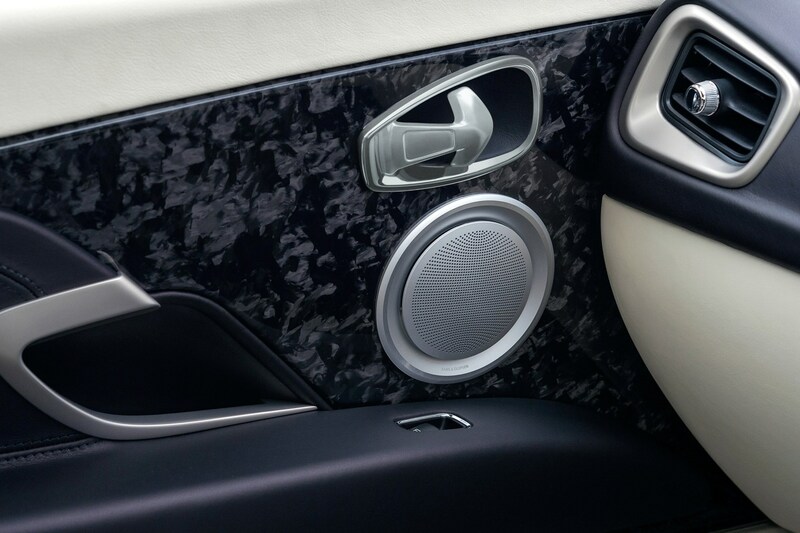 The doors are claimed to have a wider opening, making access easier, while there's a pair of ISOFIX mounting points in the back for child seats. 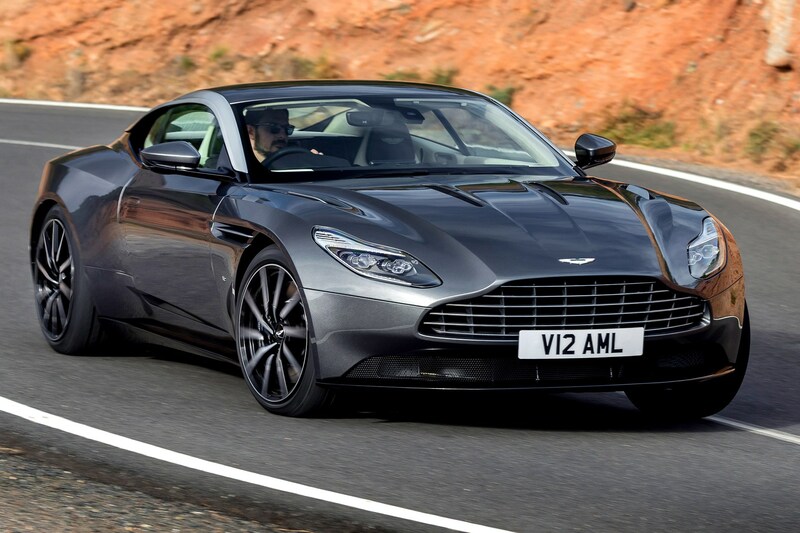 The boot's claimed to be big enough for a pair of large holdalls and some smaller bags, so the DB11 may well offer true GT credentials. A 78-litre tank should let you cover some distance, at least – but official consumption figures haven't been announced yet. 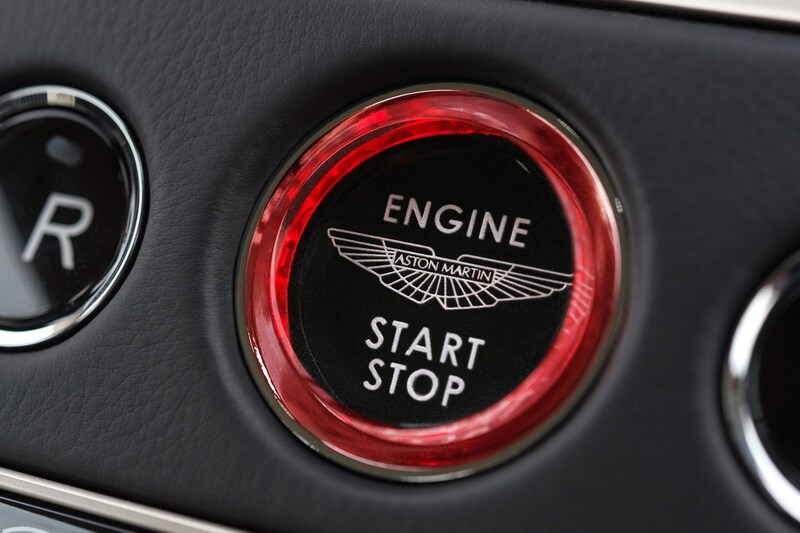 As you'd expect, Aston offers wide range of personalisation options for the DB11 – including contrasting colours and textures for the interior trims. 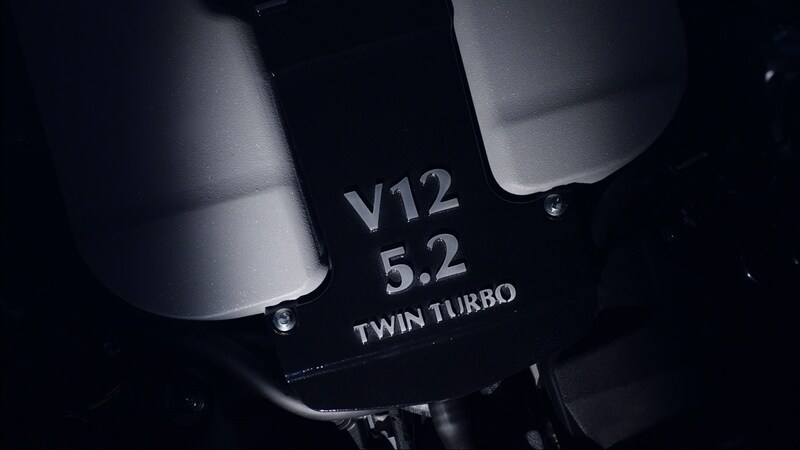 Engine: Front mid-mounted 48-valve, all-aluminium, 5204cc twin-turbo V12. CR of 9.2:1. 600bhp at 6500rpm, 516lb ft from 1500-5000rpm. 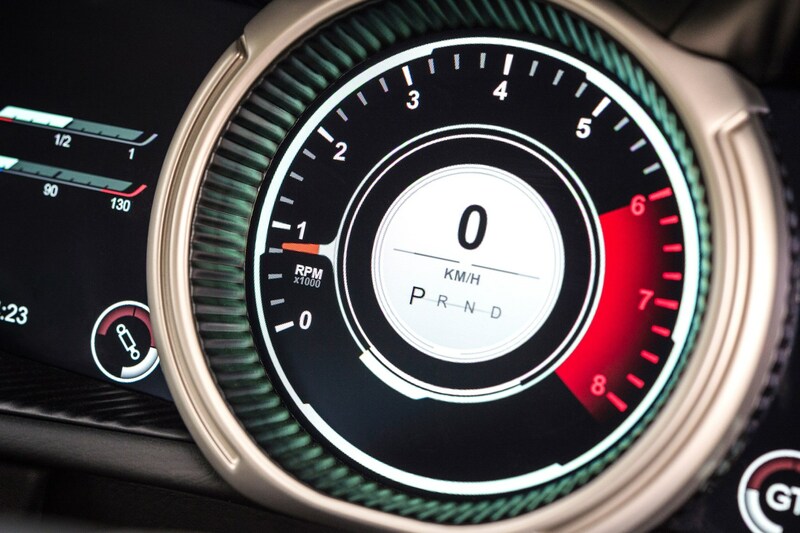 Electronically controlled exhaust, intelligent bank activation. 115bhp/litre. 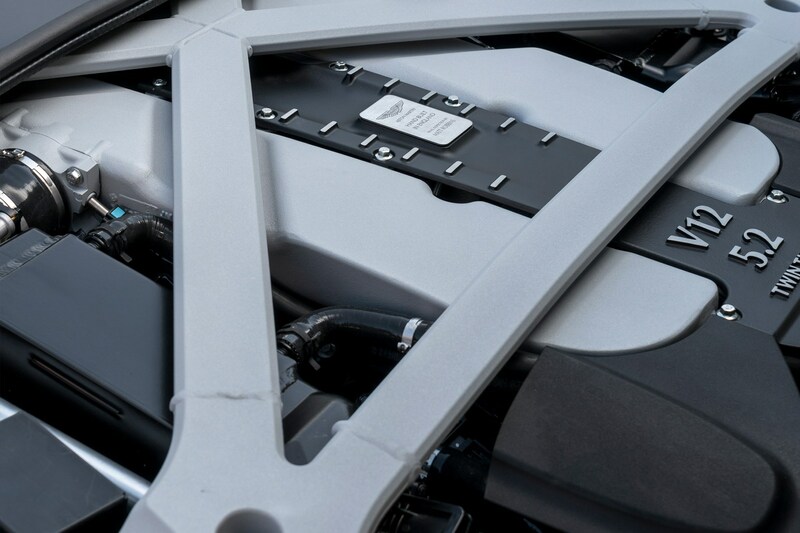 Chassis: Two-door 2+2, extruded and bonded aluminium structure, cast magnesium door structures. 1770kg dry weight, 51%/49% weigh distribution. 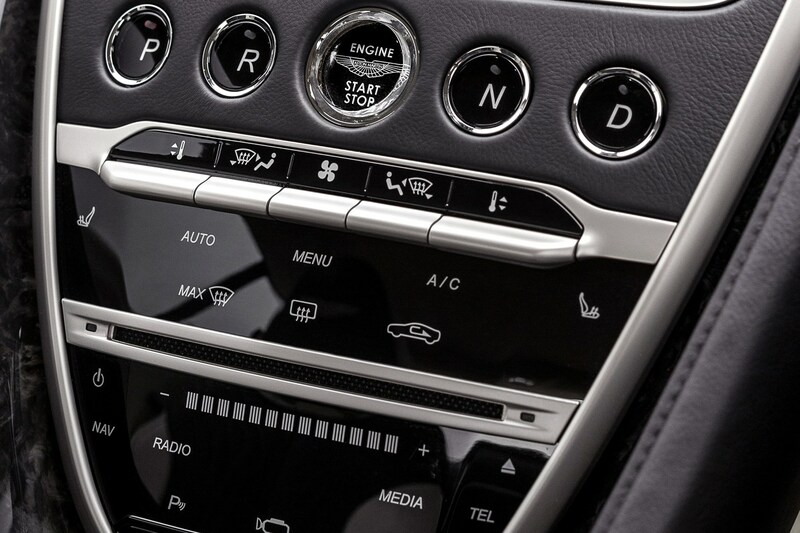 Standard equipment: Heated memory electric front seats, cruise control, parking sensors, 360-degree camera, dual-zone climate, multiple airbags, keyless entry and start, 400w audio system, sat-nav, DAB, Bluetooth. Not the first time we've seen it, though, is it? No, not by a long stretch. 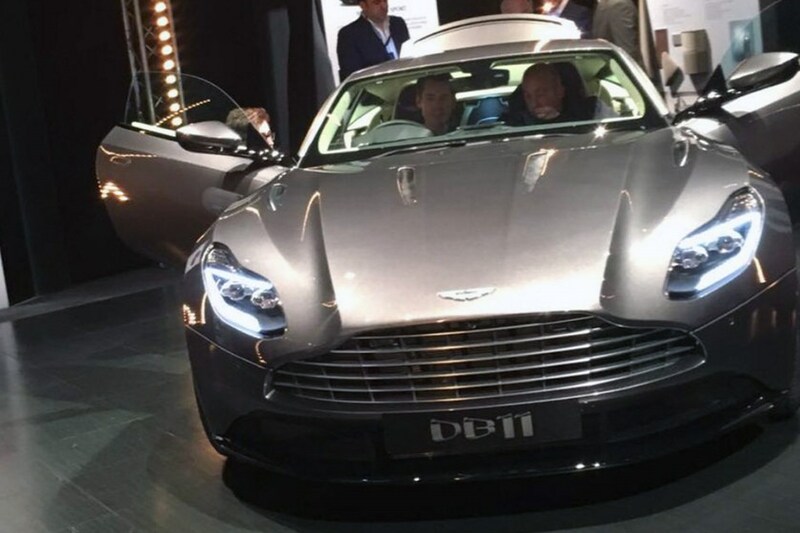 Previously, a series of leaked and seemingly official pictures, published on the car news website Car Scoops, revealed the 2016 Aston Martin DB11 in full. 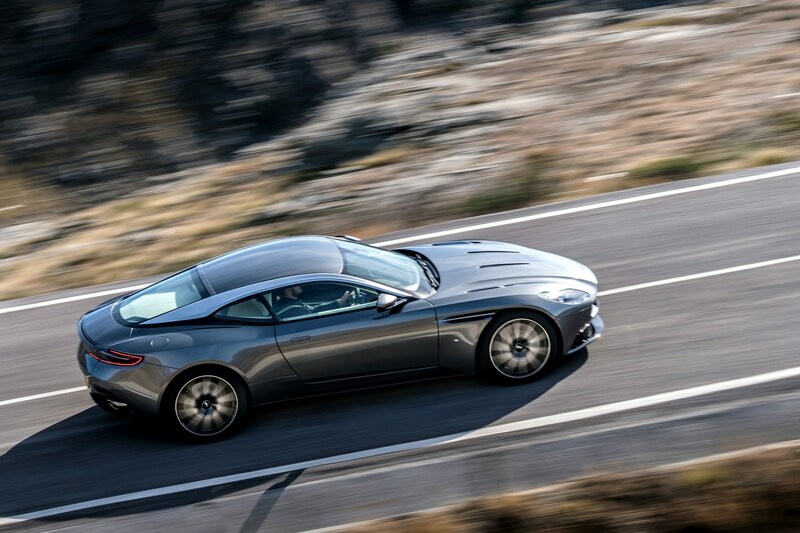 Old spy shots of the 2016 Aston Martin DB11 had also revealed some of the aerodynamic details of the DB9 successor - including what looked like 'flying buttresses' around the rear roofline to channel airflow over the coupe. See CAR's earlier artist's impression below. The company had previously confirmed that the new coupe would be powered by a twin-turbo 5.2-litre V12, spelling the end of a free-breathing, old-school era at Gaydon. 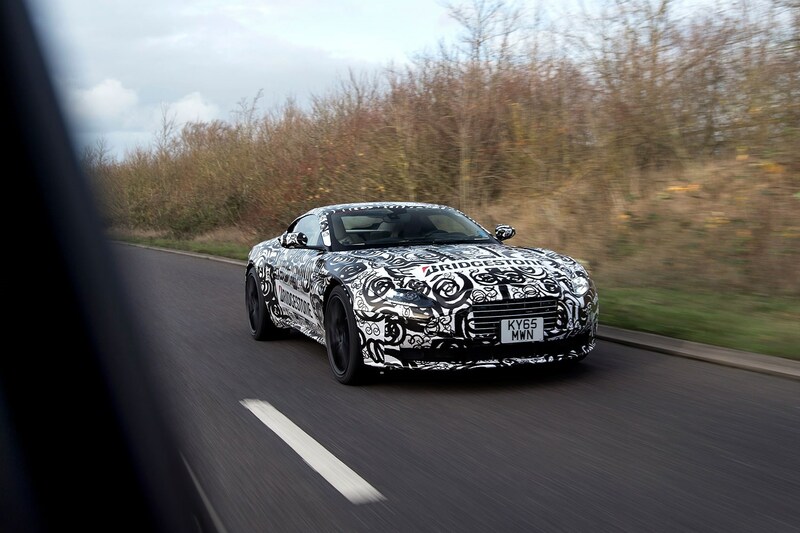 CAR's earlier scoop first revealed that Aston's V12 would switch to forced induction, after our spies caught a prototype with intercooler switches onboard. The move comes as all car makers, from Porsche to Ferrari, scramble to downsize in a bid to cut emissions. 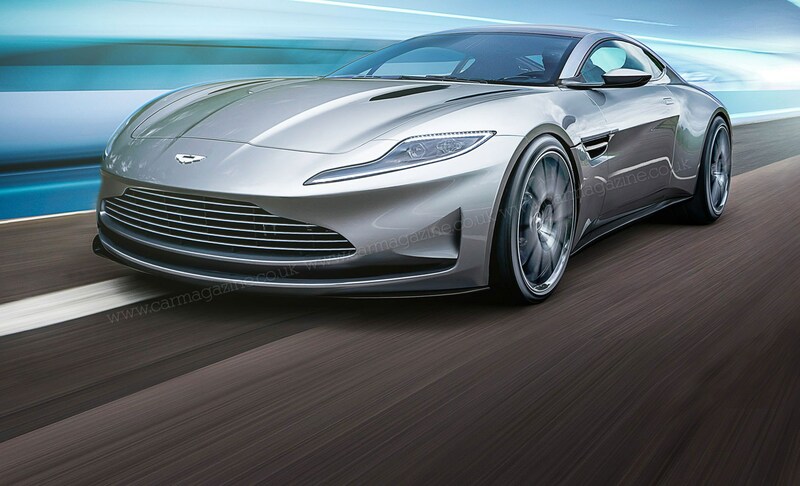 An official video was released by Gaydon, previewing the new engine. It was described as a 'brand new V12' and the capacity is a chunky 700cc or thereabouts smaller than the outgoing, Ford-built powerplant. 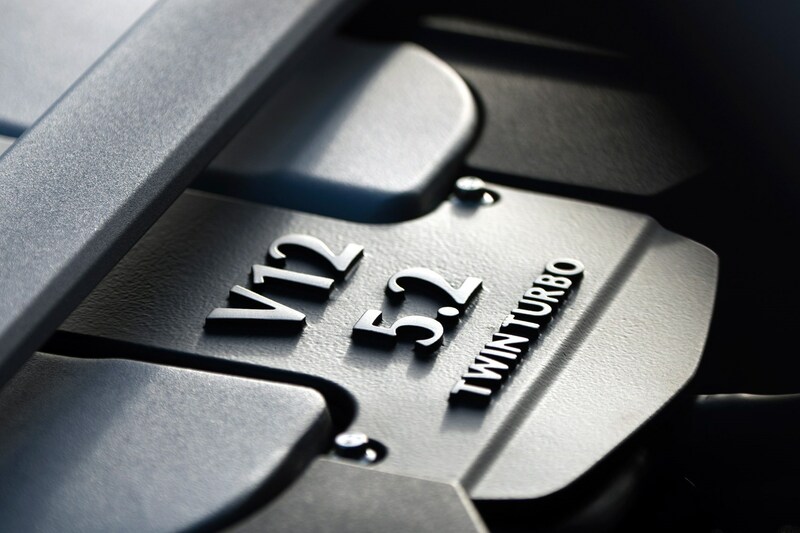 Our sources suggested that the 5.2 would become the company's most powerful V12 in history, despite the reduction in capacity; the twin turbochargers indicating that its power output would be in excess of 600bhp. 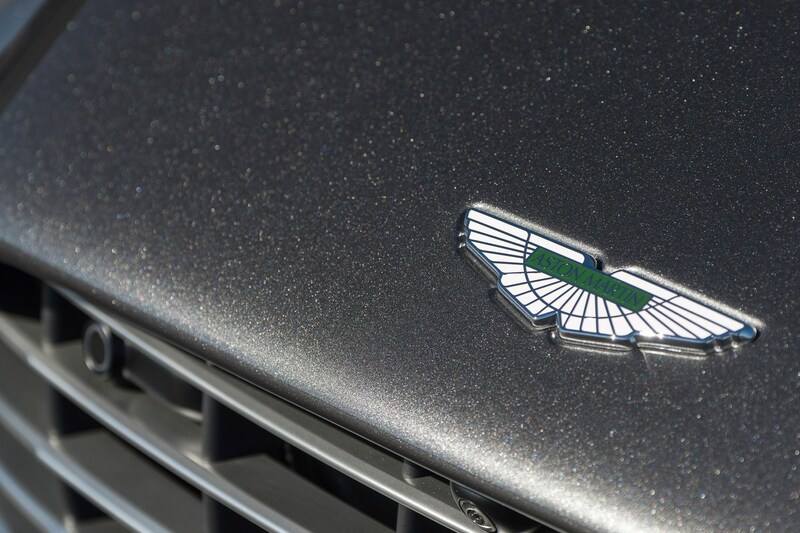 It was also mooted that it would again be built in Cologne, at Aston's engine plant in Ford's factory. 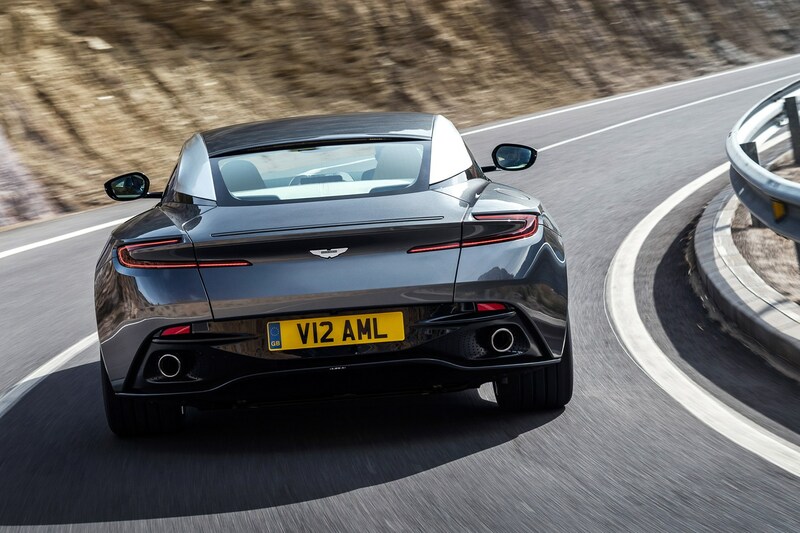 We expect that the DB11 range will swell from a single engine to a choice of V12 or V8 power, as Aston Martin introduces a Mercedes-AMG-derived smaller 4.0-litre V8 in the coming months. It should increase the 'footprint' of the market it competes in, echoing the approach that's worked so well for big-selling Porsche.